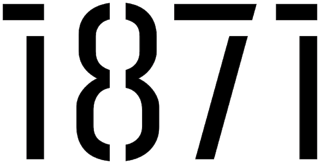 For this week's Our 1871, we chat with Joel Pollick, Founder of Percent Pledge. Percent Pledge helps you donate a small percentage of your paycheck to the causes you care most about and just this week announced new partnerships with SpotHero and Feeding America! Tell us about your "aha" moment. One evening, late in 2016, I was walking to the Blue Line from my consulting job in Chicago’s Loop. It was the same walk I made every day and it always took exactly 10 minutes. The perfect length to check in with family and I owed my Dad a call. My Father, Marc, has worked in philanthropy for 20+ years and philanthropy was the topic we landed on that evening. I told him that I wanted to start giving more to charity and asked him for suggestions. He laughed at first, reminding me that, as a kid, I resisted when my parents donated 10 percent of our family's money each year or made me donate 10 percent of my Bar Mitzvah money. "Mom, Dad, why would we do that when it could be better spent on new basketball shoes or the latest Abercrombie & Fitch cargo shorts you never buy me!" He said he didn’t know of anything like that and his response surprisingly excited me. I told Dad "love you, gotta go", then rushed home to jot down everything I thought could go into a platform that made it simpler for young people like me to make giving a bigger part of their lives — to make giving a habit. Where do you find support and community? I tend to find support from three places: my mentors, our team, and our community of users. Mentors: I spent more than a year developing Percent Pledge on my nights and weekends before leaving my consulting job to launch the platform. So, during that time, and even to this day, I worked to cultivate relationships with people that had successfully built something and been where I wanted Percent Pledge to go. And, aside from my father, Mark Achler (who is also an 1871 member) and Neal Sales-Griffin (who was formerly a member) were my two greatest mentors. I was introduced to both early on in the process and they were incredibly helpful as I got going. Percent Pledge probably wouldn't exist today without the support of those three mentors. Our team: I'm a non-technical founder, and was lucky enough to find people that were passionate about the idea and had the skills to bring it to life. Our team has grown beyond Pat Carolan, Aron Macarow and Colleen MacDonald (who essentially built the platform) and now I look to our entire team to help figure out how we bring this vision to life. And, probably most importantly, our team serves as the checks and balance system when I want to do everything at once or don't put new platform features through the lens of feasibility! Our community of users: This is the most important group we find support from. Without them, we definitely wouldn't exist, and they help us learn as we grow. The platform probably looks 40 percent different six months in than it did day one, and almost all those changes have come from asking our users for their input. We show as much gratitude as possible for their input, because they deserve it, and they have been more than willing to help us build the ship as we steer it. Entrepreneurship is hard. What's your main quality that helps you persevere when the going gets tough? I think gratitude is the main thing that keeps me going when the going gets tough. I read the Mayo Clinic Guide to Stress-Free Living ~ five years back and, even though it sounds cliched, it changed my life. I certainly don't live stress-free, but the book teaches the importance of practicing gratitude and I have carried that with me ever since. It's one of the core values within our company and it's what keeps me going when things get tough. I try to be self-aware when that happens and force a new perspective on the situation. A perspective about what we have to be grateful for (what we've accomplished thus far) that replaces the negative perspective from whatever is going wrong. When we encounter adversity, there is usually a lot within that adversity that's out of our control. And I think it's natural to worry about that stuff, but don't think it's productive. So, when we face challenges, we take some time to identify what we can control and try to put our whole focus there. What's the most important lesson you've learned as an entrepreneur? Be self-aware and keep focus. I've learned that we have to follow the money (what actually creates revenue, or in our case, giving) and not get distracted by the shiny objects. So, the end result is better prioritization and saying no to certain things, but the initial input needed is self-awareness. I have to be self-aware about everything coming at us and be able to catch myself when the shiny objects get me distracted. It's something I am still not even that good at, but certainly the most important thing I've learned (and am learning!). How are you helping to make the world a better place? We are lucky in that social impact is built into the core of our company. We built Percent Pledge with the vision of changing the way young professionals give. And, if we can bring that vision to life, we will have succeeded in bringing about a world where giving habitually, every month, no matter your income or giving level, is the new norm. We help make it easier for people to make that change and we provide our users with deep transparency into their impact. The transparency piece is crucial because we're asking people to make giving a bigger part of their lives and they deserve to see where that money is going. I wish I knew that everything takes A LOT of time and that no one really has a clue what they're doing. Getting going, I always got distracted by what other companies were doing, competitors and non-competitors. I saw these companies from the outside and thought everything was so well put together. But as time went on, I realized that most companies are grinding and testing and learning just like we are. And learning that helped a lot! What has been the most challenging part of your Startup journey? The most challenging part of my startup journey has been maintaining focus, trusting myself, and trusting our vision. 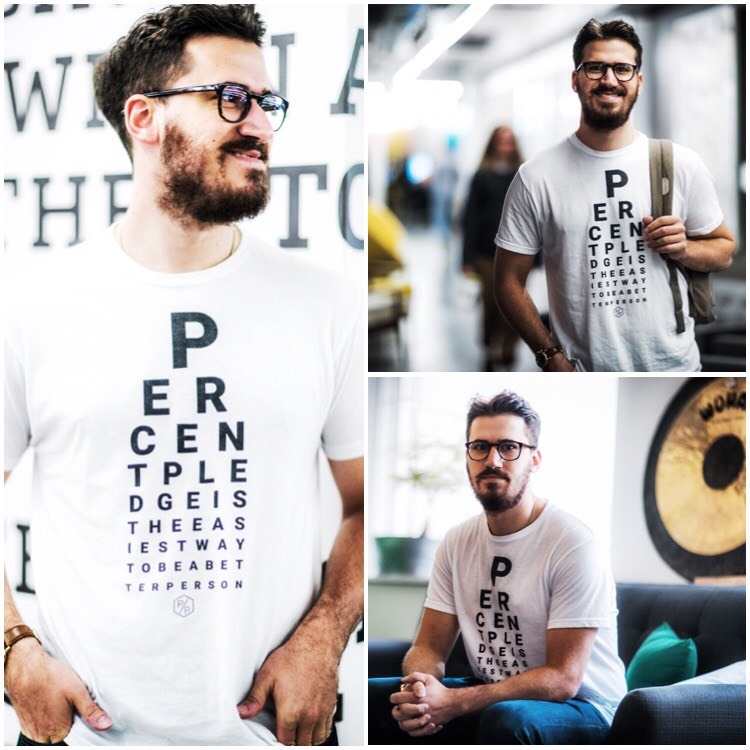 My belief that Percent Pledge can empower every young professional to make giving a habit has never wavered, but I've never built a company before. So, as we grow, it's been challenging to continually learn without grabbing the shiny objects or shifting our strategy every time someone smarter than me has new advice. Learning as much as possible, while reminding myself that everyone's opinion is a sample size of one, keeps me going. That, and fear. I've given myself entirely to this idea, which is scary. At first, I thought that fear of failure needed to be repressed, but now I've come to realize that it can be repurposed as incredibly powerful, and positive, fuel. Follow Percent Pledge on Twitter. You can also learn more about their new partnership with 1871 alumni company SpotHero here and Feeding America here. 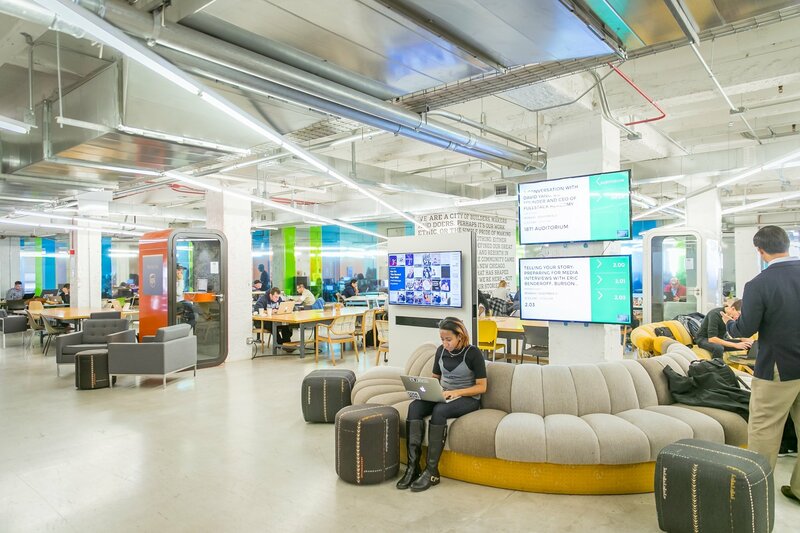 1871 is where Chicago's entrepreneurs come to build a great business, providing education, inspiration, workspace, and unparalleled startup resources.